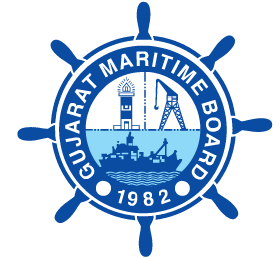 Gujarat Maritime Board (GMB) has published Candidate List for Personal Interview for the Post of Assistant Engineer (Electrical), Check below for more details. As per provisional merit following Candidates are requested to remain present for Personal Interview on 7th September 2017 at 14:00 hours & on 8th September 2017 at 10:00 hours at the address mentioned below. Office of the Chief Executive Officer & Vice Chairman Sagar Bhavan Gujarat Maritime Board Sector No – 10/A, Opp. Air Force Station Gandhinagar-382010 Below mentioned Candidates are called on 7th September 2017 at 14:00 hours.